CEO Martin Sorrell has admitted WPP is facing both cyclical and structural pressures and has cut its long-term earnings growth target, sending the shares down as much as 14%. 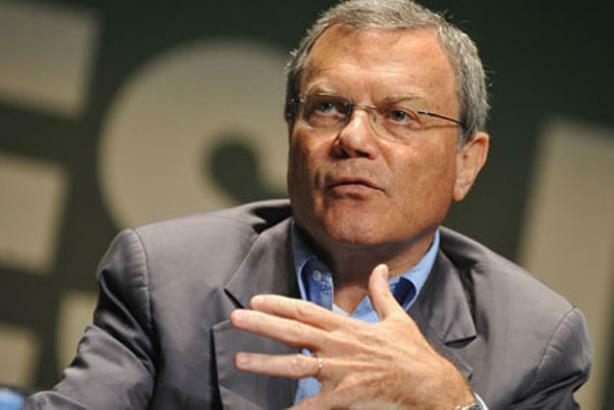 Sorrell said, "The traditional creative business is where the pressure is" and it is "less" on the media agencies. He said later during his investor presentation, "There’s got to be some cyclical stuff and some structural stuff." Paul Richardson, WPP's finance director, added, "One of the businesses we do see significant pick-up is the media business." There has been talk of a "Mediapalooza 2" with a string of media reviews, including HSBC, Shell, and Mars, but Sorrell said, "On Mediapalooza, I don’t think it’s enormously stronger than we’ve seen on a consistent basis [over the last few years]." "This is probably the most aggressive we’ve been," Sorrell said, comparing WPP’s restructuring in response to the slowdown to how the group coped with previous slumps in 1990-91, 2000, and 2008-09. WPP slashed its net acquisition spend – the amount it spent on acquiring agencies, less disposals – to £30 million in 2017, from £605 million a year earlier, in another sign it is being prudent. "Over longer time horizons, it should never be all doom and gloom for agencies," he said. "They continue to contain vast networks of entrepreneurial individuals, most of whom are capable of continuously finding new ways to generate revenue."